The city of Redmond is one of the state’s fastest growing cities. Located on the north end of Lake Sammamish, this city is a Northwest fusion of big business and the beautiful outdoors. It is home to one of the world’s largest tech companies – Microsoft, and prides itself on its healthy economic base. Redmond provides an ideal setting for outdoor recreation: Redmond’s park system consists of 31 developed and 14 undeveloped parks on over 1,345 acres and 29 miles of developed trails. Sammamish River Trail, a 27-mile path that stretches past a number of wineries and breweries to Seattle’s Gas Works Park provides a haven for outdoor adventure. Marymoor Park, the city’s largest park, includes soccer fields, lighted tennis courts, a large off-leash dog area and one of the nation’s few velodromes. 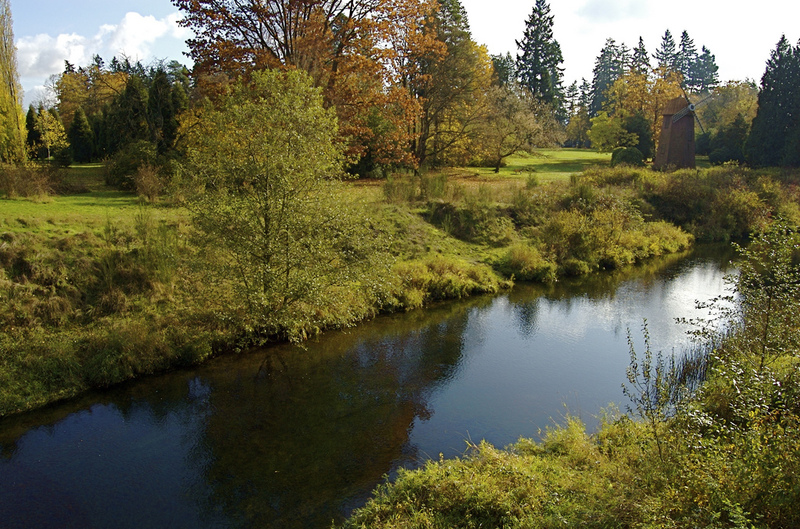 Redmond also provides a waterfront park on Lake Sammamish (Idylwood), a wildlife preserve known as the Redmond Watershed, and a farm with equestrian facilities at Farrel-McWhirter Park. 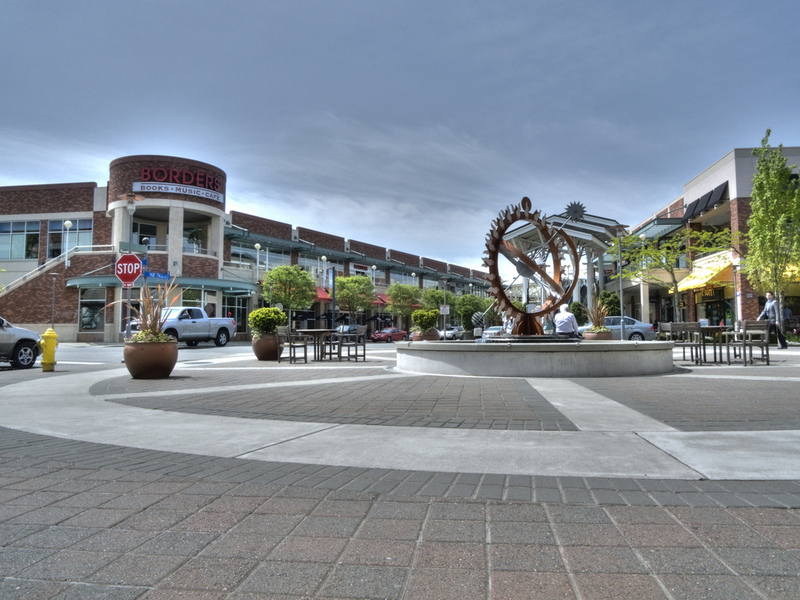 The Redmond Town Center offers an array of restaurants, shops and an eight-screen movie complex. And the Redmond Regional Library is twice the size of its predecessor. As Redmond continues to evolve into a thriving city of increasing diversity, it also promotes a sense of community through programs designed to celebrate its heritage, enhance its neighborhoods, and preserve its historical and natural treasures.